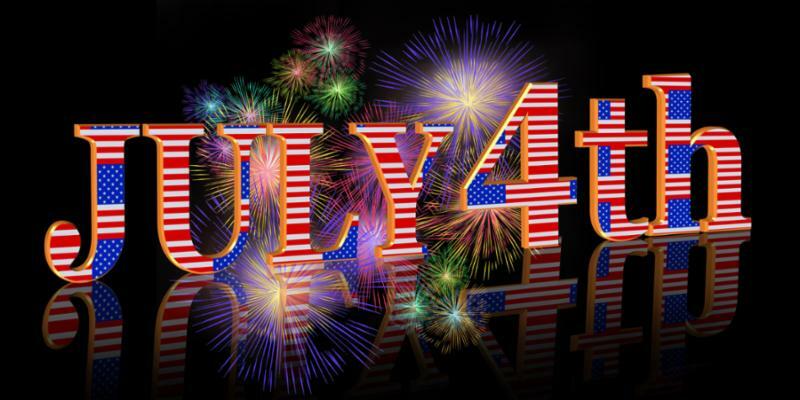 From all of us at Commworld, we wish you a FABULOUS Independence Day! 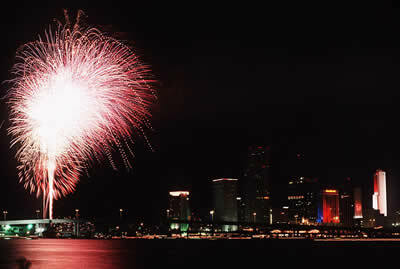 Have you picked a place to watch the fireworks..? Commworld is committed to you. Our goal is to establish a long term working relationship in which you can rely on us to meet all your telecom and IP security needs. Commworld has always provided the highest quality telephone systems. On-Premise, Cloud or Hybrid, we can design the best system for you. As we begin to roll out some new and exciting things!